Getting a good night’s sleep is really important and makes all the difference in making almost anything the day has to throw at you more manageable. Having a good mattress plays a vital role in supporting a good night’ssleep. After becoming a Mum sleeping soundly became something of a fantasy for a long time. 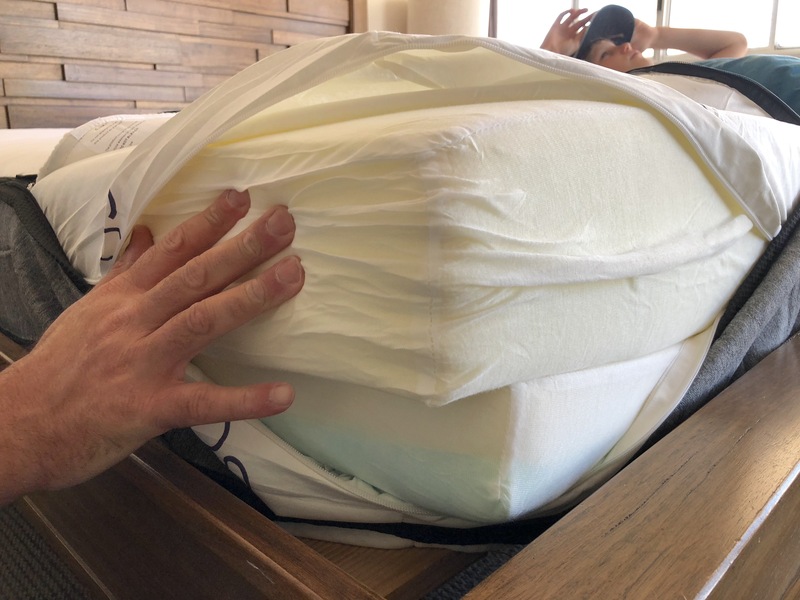 Then,when my kids were finally sleeping through the night, I found that I was still struggling to sleep until someone pointed out that it may well be our old and rather neglected mattress causing the problem. After much research we decided that we were going to give the Ecosa mattress a try and are so glad that we did. 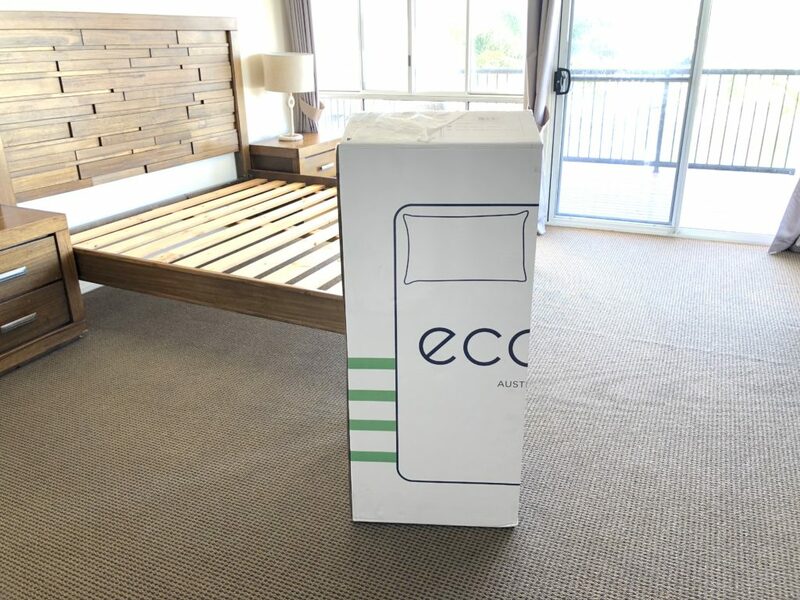 The Ecosa ‘bed in a box mattress’ is considered one of the best brands in the world and with good reason. 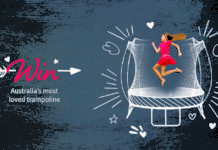 In fact they are so confident that you will love this mattress that they offer a 100 night trial and if you are not loving it, they will pick it up for free and give you a full refund….who could ask for more! 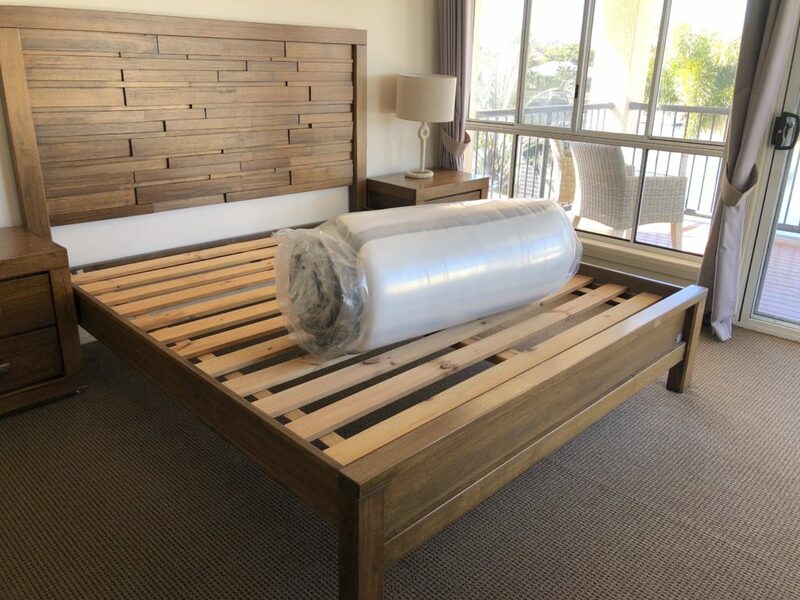 Unpacking the Ecosa mattress was a breeze. It was hard to imagine that such a large mattress was in the neat box that landed on our doorstep. The mattress slid easily out of the box, rolled out and the kids finished the unpacking for us and just like that we were ready to go;or sleep in this case. 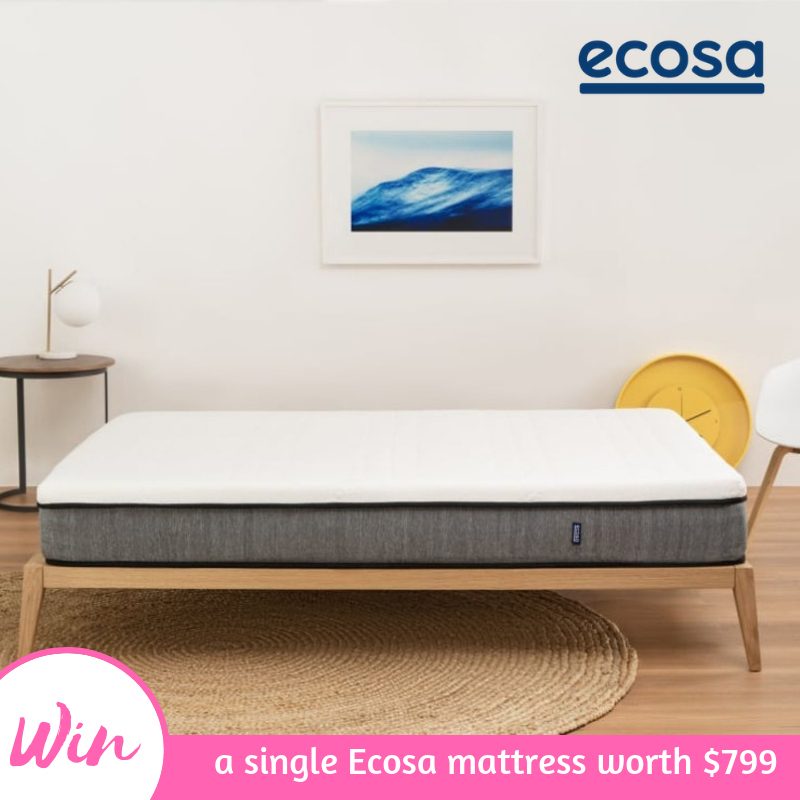 The Ecosa mattress is customisable, so that it is suitable for almost any sleeping style, withthree foam layers it can be rearranged for a medium, medium-firm, or firm support and there is plenty of advice provided by Ecosa to help you get the right combination for you. 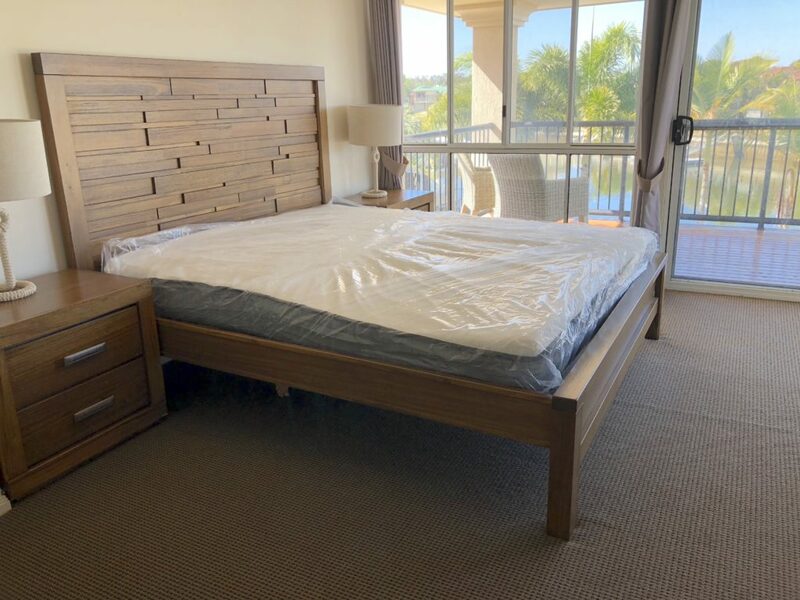 Thanks to the advanced technology and high quality materials the Ecosa mattress produces a high level of support and sleep comfort giving you the optimum support for your spine. The Eco-Tex contours your back and body shape allowing maximum comfort as well as being durable and breathable keeping you cool, while the G-7 Memory Foam that is Infused with gel particles for desired temperature stabilisation and the Ergonomic Support Foam distributes your body weight evenly for further support and comfort while reducing pressure points and minimising partner disturbance. 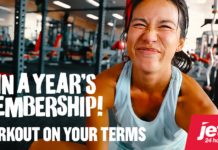 Having woken up most mornings in the past with an aching back, that was certainly the first thing that I noticed after our first night’ssleep on the Ecosa mattress. I felt like I had had the best night sleep in far too long to remember and this has been followed by many more since. To say that I am pleased with the Ecosa mattress would be a huge understatement. 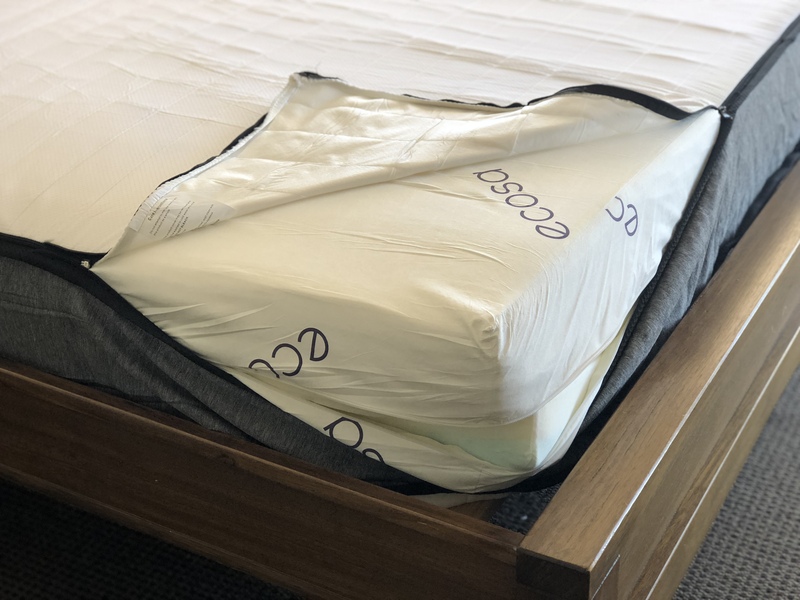 The Ecosa mattress has a zip off premium hypoallergenic washable cover to help make it easier to keep your mattress fresh as well as a100% waterproof inner cover, which has been created using German micro-filament technology keeping the mattress waterproof and dust mite-free. 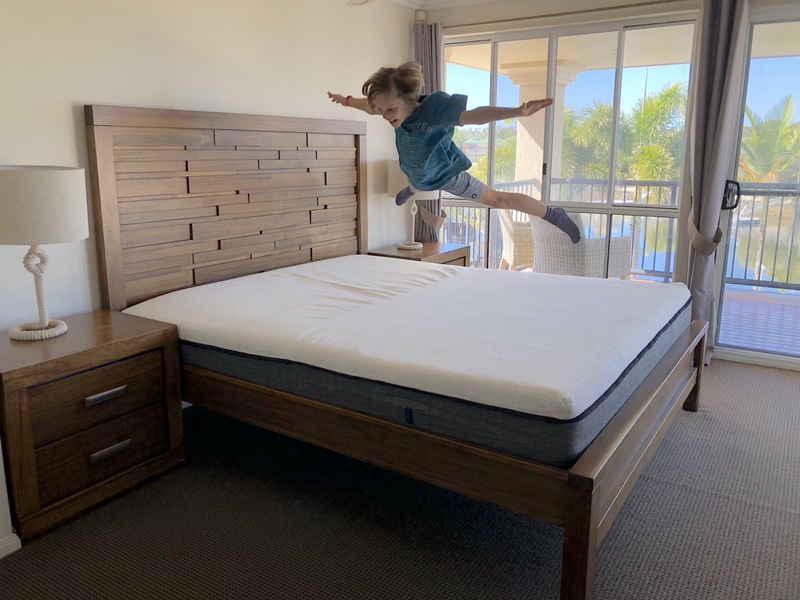 Always having extra little people climbing into our bed means that being able to keep our mattress clean and protected is pretty high on our priorities list for a mattress, so Ecosa proves to be covering all the bases. The Ecosa Mattress is hands down the best mattress we have ever owned. 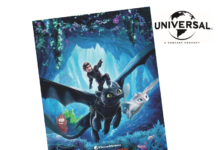 This mattress is designed to be adaptable to most sleeping styles; is engineered with multiple premium quality layers all designed with different functions to aid in providing the optimum support and comfort; contains a waterproof layer to protect the inner mattress while having a washable outer cover to keep the mattress clean and fresh; andis certified with CertiPUR-US and OEKO-Tex Standard 100. 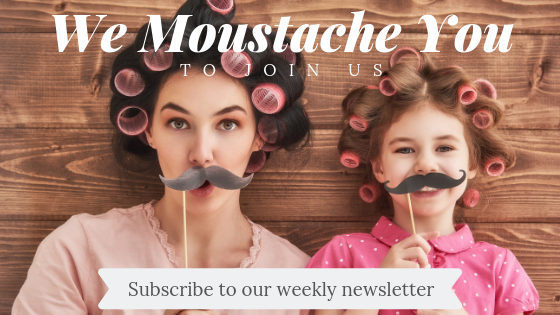 Next articleHas Birth Control Become Solely The Female’s Responsibility? 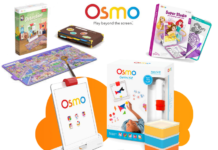 Thanks so much for this fabulous opportunity to win and good luck everyone.